The answer? Easy. You can’t. Not without trying, I mean. When I tell people my books are self-published, reactions are mostly positive. Occasionally, though, I get a quizzical look, and I know why. Self-publishing is still often equated with vanity publishing, in which a company flatters someone into having their book printed, regardless of the quality of the writing. Bookshops are understandably reluctant to stock these efforts, whose frequently poor production values give the term ‘self-published’ negative connotations. This is a shame. There’s no reason why a self-published book shouldn’t match the quality of a traditionally-published one....If you have faith in your stories, why not? There’s no reason why a self-published book shouldn’t match the quality of a traditionally-published one. While the chances of a new writer landing a publishing contract are vanishingly small, ways in which to do the job yourself have multiplied, whether by e-publishing, print on demand, arranging a traditional print run or commissioning a publishing company to do it for you. If you have faith in your stories, why not? And this is where the trying comes in. It’s not enough to have faith in your stories. You have to write and rewrite them, pruning ruthlessly to tighten the pace and strengthen plot and character. You have to write and rewrite them, pruning ruthlessly to tighten the pace and strength plot and character. 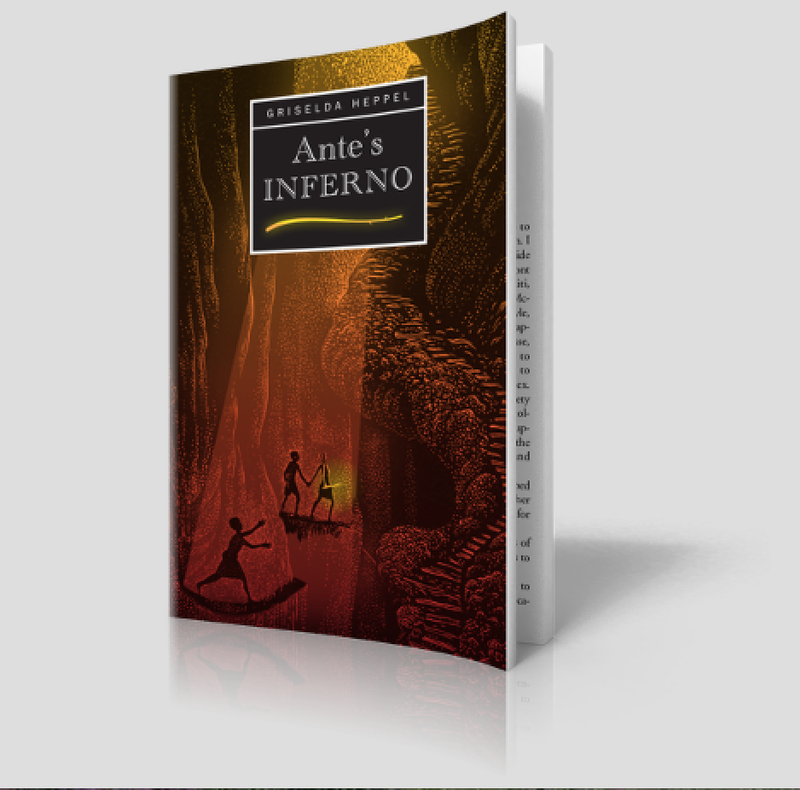 The idea behind my children’s books, Ante’s Inferno and The Tragickall History of Henry Fowst, was to use two of the world’s great classics – Dante and the Faust legend – as frameworks for exciting adventures. Traditional publishers thought adapting the classics in this way was too difficult for children; I knew they were wrong, so opted to publish the books myself. But I didn’t want to miss out on the rigorous editorial process a traditional publisher would have given my manuscripts, and submitted them to literary consultancy Cornerstones for reports. Their critiques were tough, highlighting problems with structure, character and pace. Tackling these points took a lot of hard work but I can’t stress enough the importance of doing so. After all, I wanted my books to be as good as they could possibly be and both are much better-written as a result. So much for the writing. What about the finished product? It’s true that a lot of self-published books are cheaply produced and look it. I was keen that my books should be a pleasure to look at and hold as well as to read, so commissioned dramatic cover images from top wood engraver Hilary Paynter. Rather than deal with printers and distributors myself, I signed with Matador (self-publishing imprint of Troubador), who produce high-quality books. When Ante’s Inferno won The People’s Book Prize, a Silver Wishing Shelf Award and came runner up in Writing magazine’s Self-publishing Prize, I felt vindicated in the road I’d taken. I was keen that my books should be a pleasure to look at and hold. So is self-publishing worthwhile? Not if you’re hoping to make a packet. Shouldering all the editing, production and marketing costs makes turning a profit difficult, especially when wholesalers demand discounts of 50% (a whopping 60% in Amazon’s case). 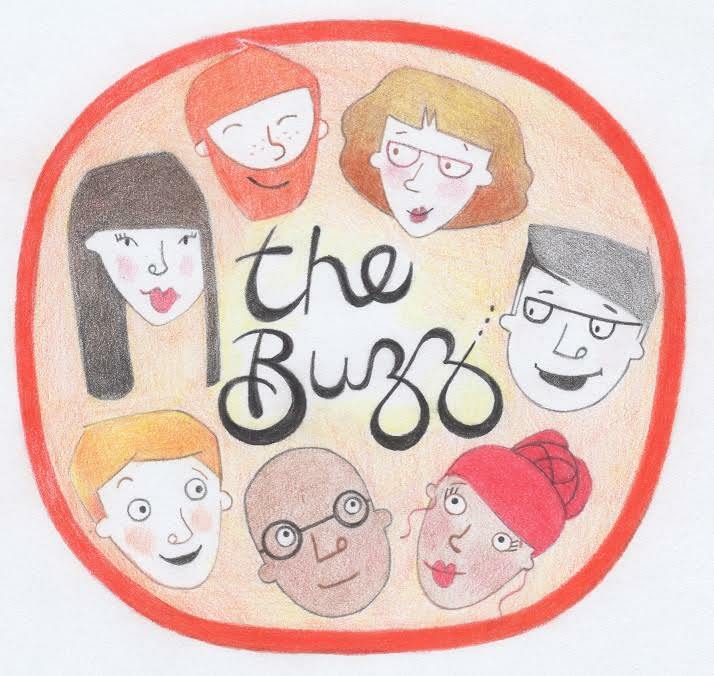 But my aim was to get my stories to the young readers I knew would enjoy them, in a form I could be proud of, and high-quality self-publishing allowed me to do this. 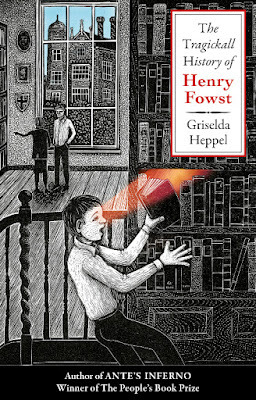 Griselda Heppel grew up in England and Germany. 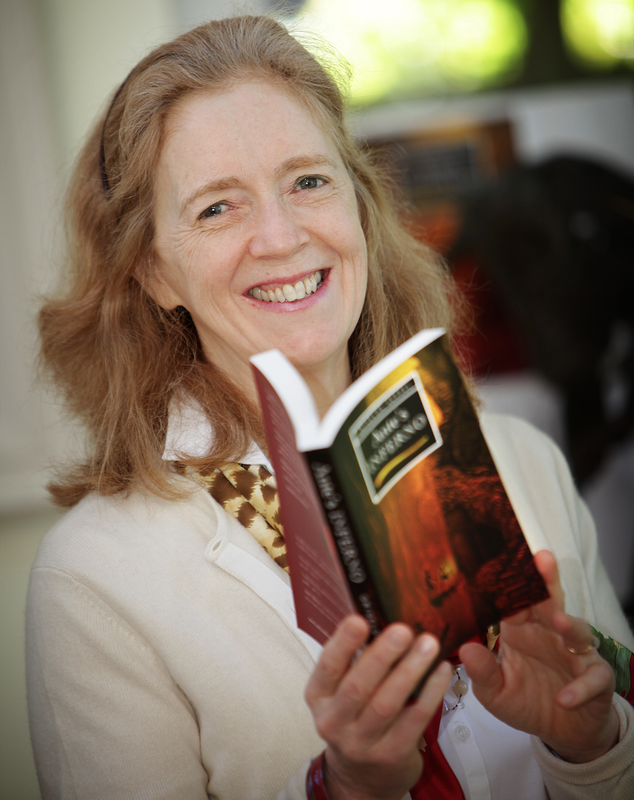 She worked in publishing for a while before moving to Oxford to bring up her four children and took to writing when her youngest was 11 years old. 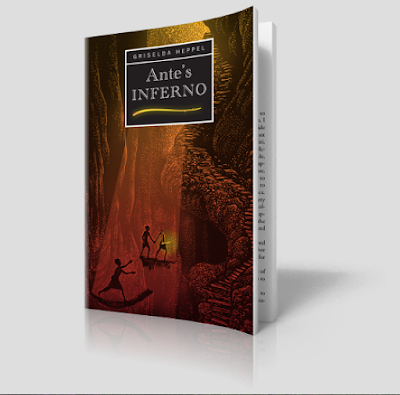 Her first book, Ante's Inferno, won the People's Book Prize and a Silver Wishing Shelf Award. 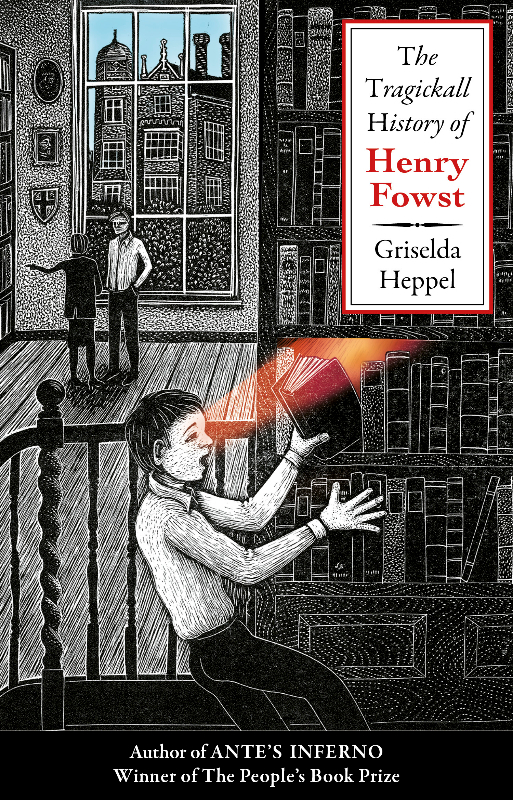 Her new book, The Tragickall History of Henry Fowst, has just been published with Troubador. When not writing, she volunteers at the magical Story Museum in Oxford, allowing her the happy combination of losing herself in stories while feeling virtuous. Thank you for highlighting self-publishing. I too am an indie children's author and will continue to be. Did you ever think of going through Amazon direct to publish as ebook and POD? No, for a number of reasons. As far as I can tell, printed books are still more important for children than ebooks ie only a (small?) minority of 9 - 12 year olds own kindles (but this is bound to grow). Children still like to be able to pick up and feel a book and enjoy the illustrations properly. POD would have been much cheaper but I've seen some shocking quality issues with examples of these. I may have been unlucky though and there are some with better production values. I self-publish too. I don't know many who do. I believe in creating chances for yourself - never sit around hoping someone will pick you up and offer you a juicy contract, because it rarely happens like that. Sometimes you have to make things happen for yourself. As a character in my book once said "If there is no niche for you in life then you must create one." It's so interesting hearing how much work you put into editing and critiques before you went through with the publishing. That must have a lot to do with the book's success. Thank you!